The Canadian family of Syrian toddler Alan Kurdi, who drowned in September trying to reach Greece, prepares for the arrival of family members now being fast-tracked to come to Canada. 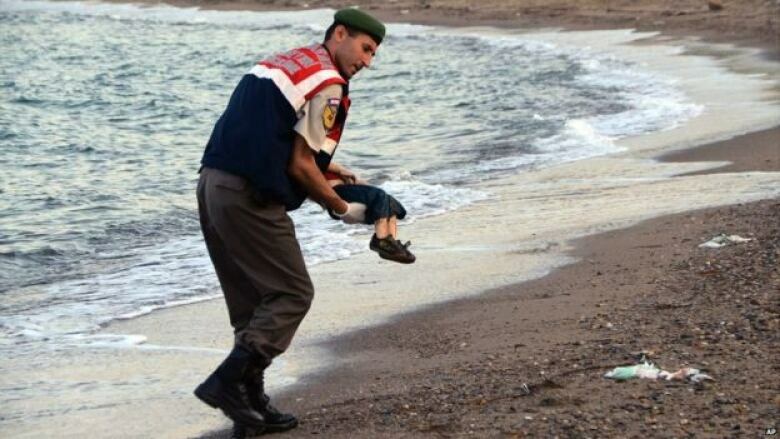 It was a sad and shocking image, but the photograph of two-year-old Alan Kurdi, face down and lifeless on the shores of the Greek island of Kos, also forced the world to pay attention to the plight of Syria's refugees. It was also a wake-up call for Canada. Soon after Alan, his brother and his mother drowned, we learned the Kurdis had relatives in British Columbia and that their efforts to sponsor their family as refugees had been rejected by Ottawa. But now, some of the Kurdi family are being fast-tracked to come to Canada. "It's mixed up emotions. It's mixed up with the happiness and the sadness at the same time," Alan's Canadian aunt, Tima Kurdi, tells As It Happens host Carol Off. 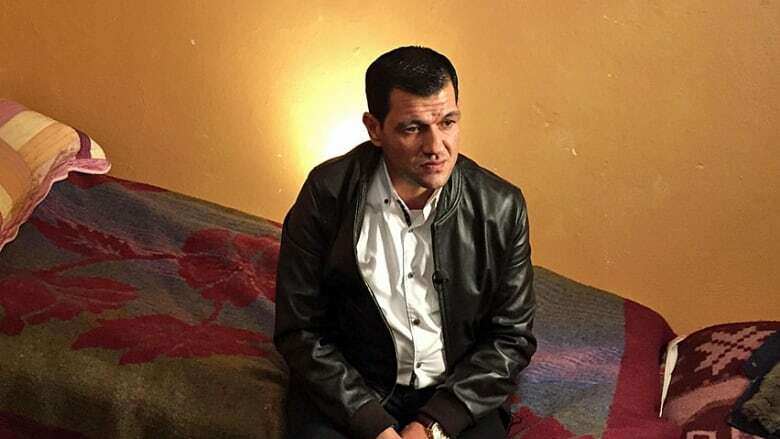 In an interview with CBC's the fifth estate, Kurdi confirmed that Immigration Canada approved the Kurdi family application. Alan's uncle Mohammed, aunt Ghousoun and their five children will soon arrive in B.C. This is the second time Kurdi tried to get Mohammed and his family here to Canada. Her initial application to sponsor Mohammed and then her other brother, Abdullah, was rejected. The family's frustration prompted Abdullah to attempt the crossing from Turkey to Greece -- the one that ended the lives of his wife and children. Kurdi says her brother, Abdullah, has decided he will not be coming to Canada. He told the fifth estate that he turned down the opportunity to come to Canada, but is no longer bitter, adding, "losing my family opened the door to many other families and I'm not angry at the Canadian people." 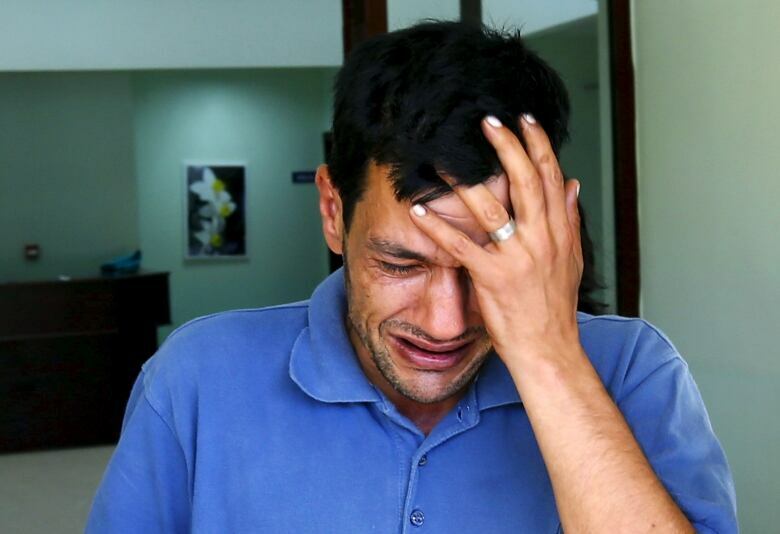 That exclusive interview with Alan Kurdi's father will air tonight on the fifth estate. Abdullah is currently volunteering at a refugee camp in Iraq. Kurdi visited him in September and says she phones him every morning. Ahead of the fifth estate special, Kurdi agreed to speak with As It Happens. "He keeps telling me, 'The reason why I wanted to leave [was] because of my family, my kids. They were the world to me. As a father, I was hoping for their future, but, after they're gone, my life doesn't mean anything to me, so I really don't want to leave now,'" Kurdi tells As It Happens host Carol Off. "But I just leave him for now until he's ready." To hear the full interview with Tima Kurdi please click on the Listen audio link above.